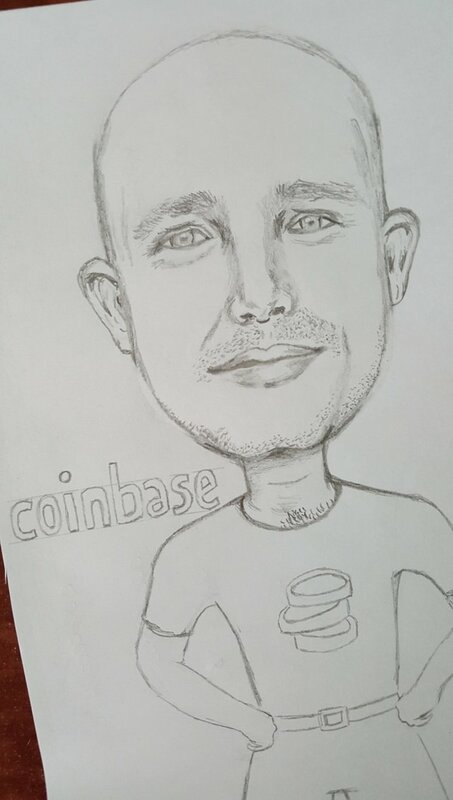 In the case you didn't know it Coinbase is the golden goose of Exchanges, the BIGGEST and PoPuLaR!🙌 And yesterday he tweeted: "Coinbase Custody continues to add new assets as well, fairly quick turn around based on client interest. Let us know what you'd like to see next." Dan encouraged me to draw Brian🤣🖼🎨 and I really had a great time making this cartoon!😄 is now one of my favorites! ahah🍀 I think Brian is an incredible guy!!! He has been featured at Fortune in the Ranking of the 40 businessmen under 40 years! You get a follow from me for your efforts. Awesome idea, I hope Brian likes it as well. 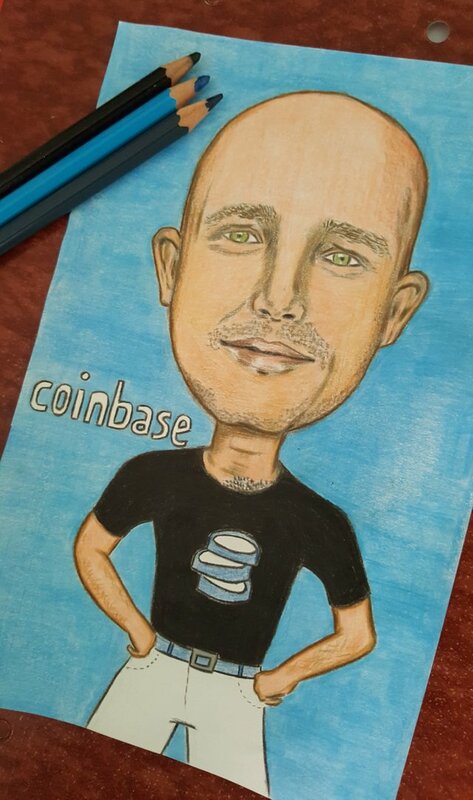 Btw, in my view, Coinbase is not a big exchange. Many people don't even know about it. But, it think it is a famous one in the U.S. The biggest and the most significant exchanges are Binance, BitHumb, Huobi, UpBit, Bitfinex, OKEx. No doubt that the biggest one is Binance. 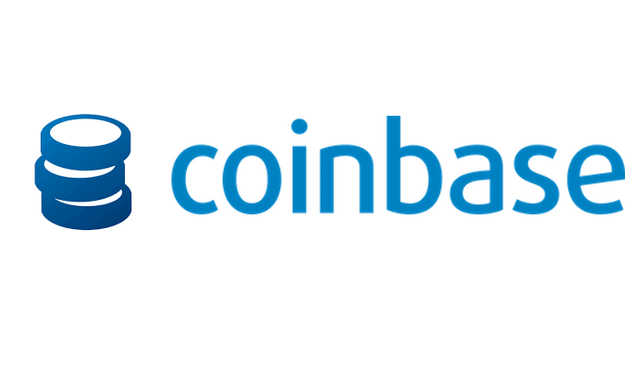 For example the daily volume of Binance is 10 to 15 more than on CoinBase. Wow, fantastic job @jenina619. 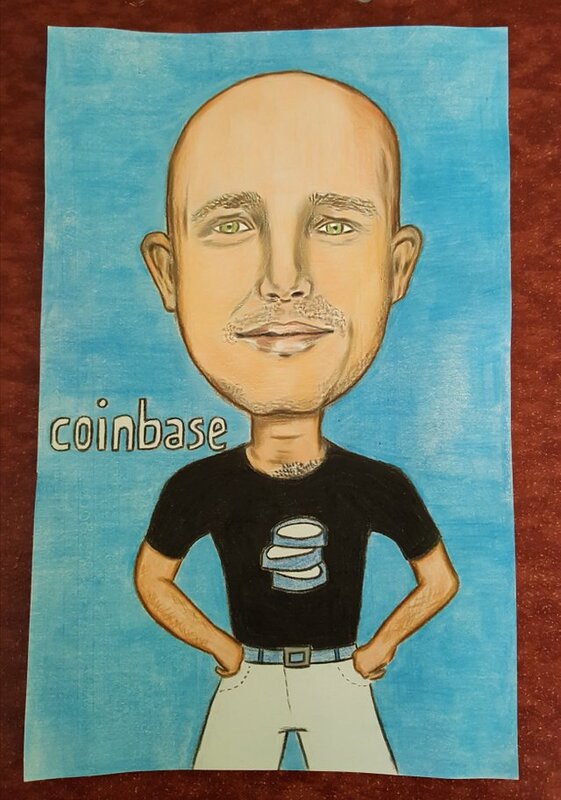 You’ve got mad skills 👍🏻 Glad to have you here contributing your high-quality art to the community. Another super talented artist here is @artbyclark who is also a good friend of mine. 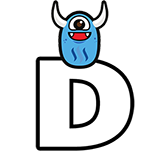 I hope you send him this picture on the twitter call! It's great, and shows off the diversity and quality of talent we have here! Thank you Bengy😄 Yes, we are pushing for Steem on Twitter! 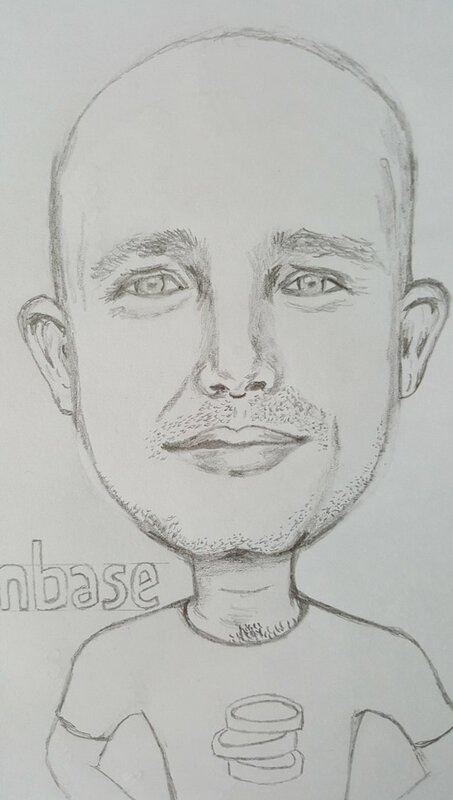 I encourage everyone who could make something special about Steem community to tweet it so we'll have more chances with Brian!! Respect. So productive and friendly! Keep on! 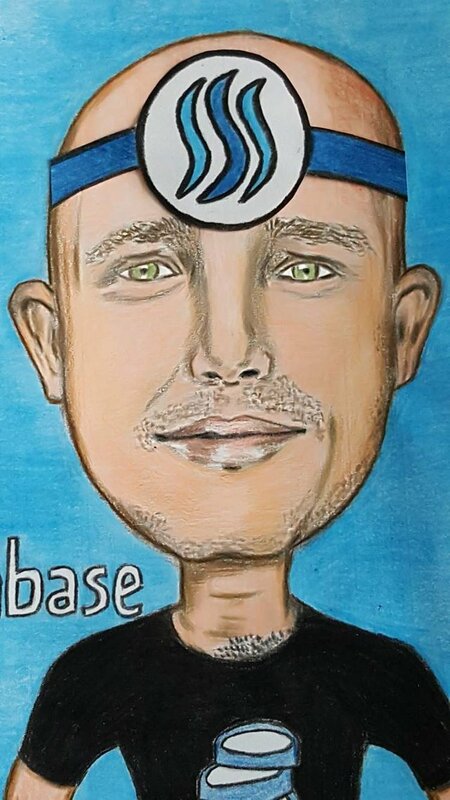 So cool Jenina 🙂 fantastic drawing and a great cartoon of Brian Armstrong styling it. I love your hairstyle @jenina619 :) Looking amazing. 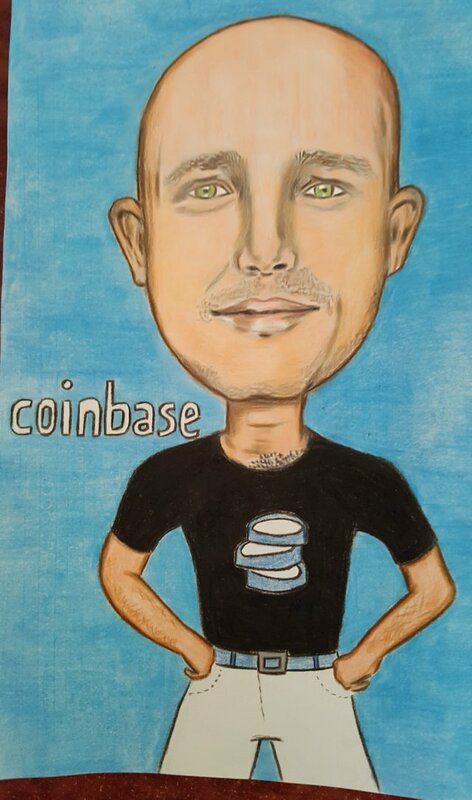 @jenina619 I Think this Will Get STEEM on Coinbase I am Convinced That if Brian Sees his PIC it's a DONE DEAL !! I hope Steem gets listed it so much more amazing then all of the other speculative coins i tried! Great draw! 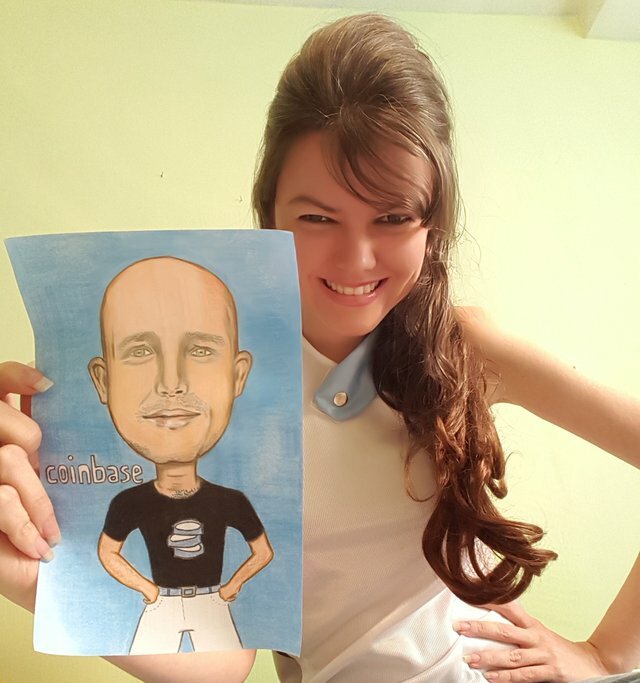 Very similar to the reality and very fun, I love caricature and this one it's wonderful. A great drawing indeed my friend! You are very talented! Brian just need to have a look at your arty picture, then I am sure that he will add steem my friend! I Resteemed it buddy....that really helpfull. Lol you should at him on Twitter! Great work! 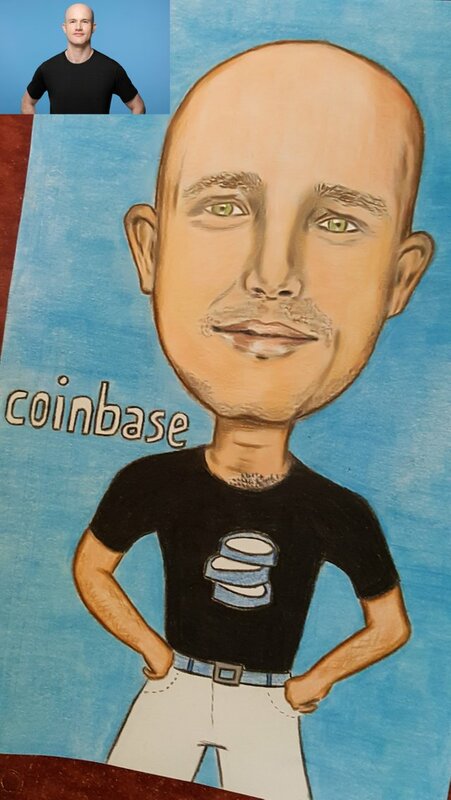 I hope they adds Steem to coinbase soon! That would be very helpful for everyone. I saw you work for ZH architecture! I'm a fashion designer and once made a collection inspired on her deconstructivist style I really loved her!